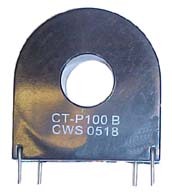 CT-P100 Series Current Sense Transformer. 5 ) Stock quantity shown can be shipped immediately for testing. Quantity shown is valid on the Date shown, and is subject to prior sales. Production quantity lead time is 4 weeks. 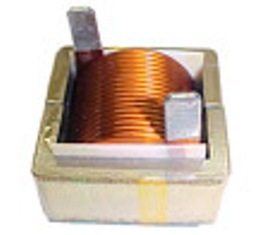 CT-P100B 100 A 65 Ohms 1:1000 5% 7.5 Ohms.